Lightning McQueen वॉलपेपर. Cool huh?. 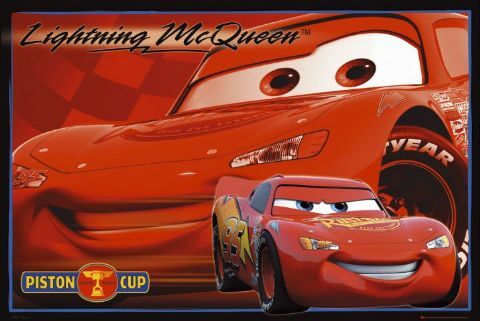 Wallpaper and background images in the डिज़्नी पिक्सार कार्स club tagged: cars lighting mcqueen. This डिज़्नी पिक्सार कार्स photo might contain कूप.